The Wahconah Regional High School Latin Club is entering its 32nd year as part of the Wahconah Regional High School extracurricular landscape. It is a club for students who have interests in classical antiquity beyond what they study or learn in the classroom. This 2016-2017 school year will offer students once again the chance to join their peers and chaperons on a three day trip to the state of Rhode Island on 5,6,7 December. (Parents have already received a letter.) The itinerary will be attached here shortly. They will be participants in the 69th annual Brown University Latin Carol Celebration on this trip in Providence. Other activities will involve the second annual "certamen" academic playoff among the Latin classes, and participation in the Department of Modern and Classical Languages first Cultures and Languages celebration to be held in March. 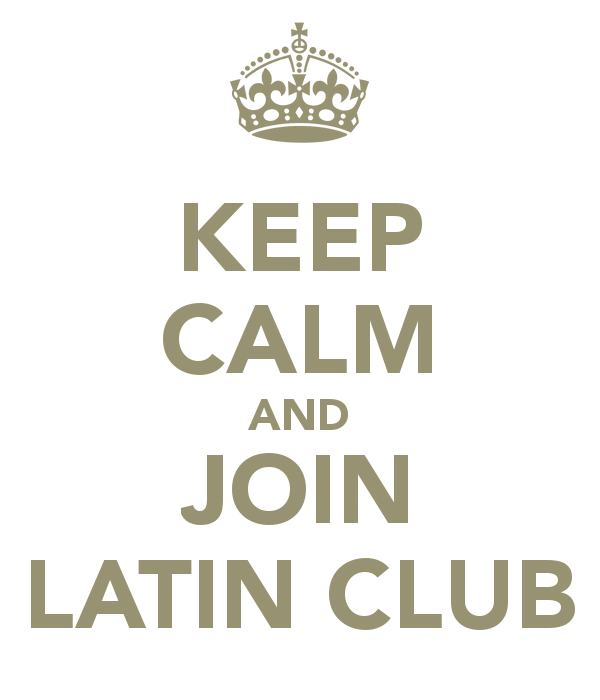 Soon we will list the names of all members of the Latin Club on this page, and we also hope to upload some Latin Club photos, as well. Our motto: Carpe omnem opportunitatem--seize EVERY opportunity!